Could you enable geolocation please? We need it to show you lost pets in your area. FindALostPet is a website and app where anyone can post their lost pet and everyone can help to bring her or him back home. Anyone who loses a pet can post it on FindALostPet. Because we're a .org, posting pets and everything else on the service is free. When you see a lost pet, you can check lost pets nearby to report it. Anyone can sign up to post sightings of the pets they see. They're simple to post and take less than a minute. Sightings are sent directly to the owner and help them focus the search. While we don't encourage it, we also provide a way for people who have captured pets to communicate with the owner. It feels good to help. Every lost pet matters to someone. You can help. 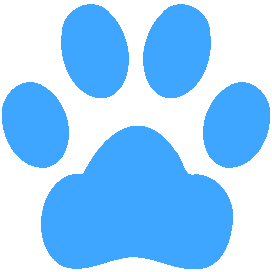 FindALostPet works by everyone who sees a lost pet reporting a sighting of him or her. The more people who know about us, the more likely the pet will be found. Where should we show you lost pets for?